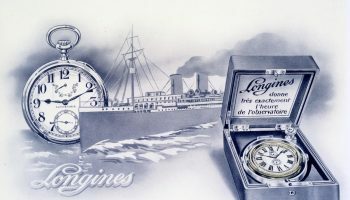 Longines can rely on a long-lasting relationship with Japan, as old models of the 19th century already are to be found in the country. Today, the brand is glad to pay tribute to these deep bonds by creating a special numbered edition for its female customers in Japan. 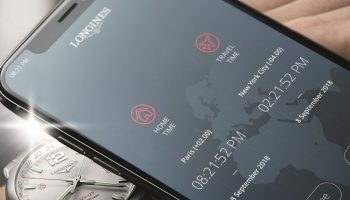 A worthy heir to a tradition where elegance takes the leading role, the Longines DolceVita collection has met with widespread global success since its inception. 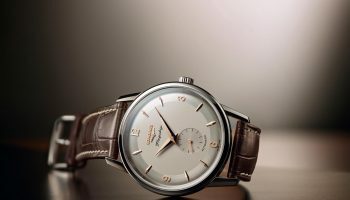 Inspired by the Italian sweet life, the “Dolce Vita”, it is worn on the wrists of women who know how to make the most of life’s simple pleasures. 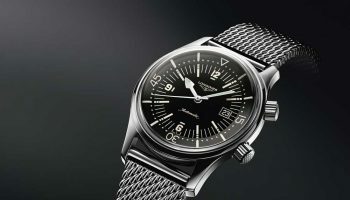 Longines is adding a further touch of glamour for the Japanese market by offering a version with easy-to-swap straps. Produced in a numbered and limited series of 300 pieces, this exclusive model comes with three easily interchangeable alligator straps. 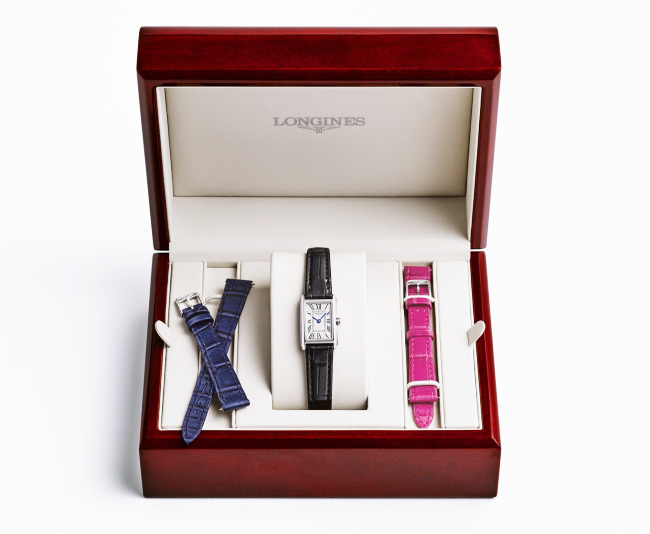 Available in black, fuchsia and dark blue, these allow the wearer to adjust the color of her watch as often as she wishes. 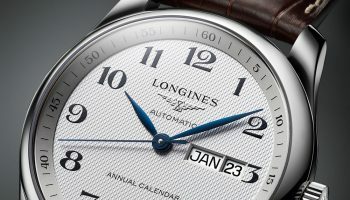 The time is displayed by a silver-colored “flinqué” dial adorned with painted Roman numerals and slender blued steel hands. 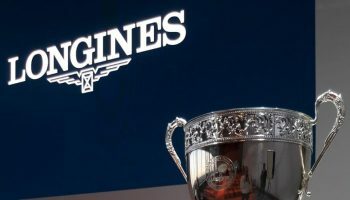 A commemorative engraving “Japan Limited Edition” on the back of the steel case confirms each watch’s exclusive identity.